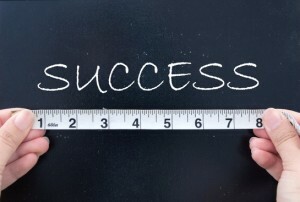 In real estate, as with any business, it’s important to make sure that you measure everything. Real estate business success, especially for your future efforts, depends majorly on the metrics. The more you know and analyze the data you receive on any level, the more likely you can replicate that success. What many real estate agents end up doing, however, is focusing on the wrong area of the business to measure and on which to base their success, namely cost per lead. 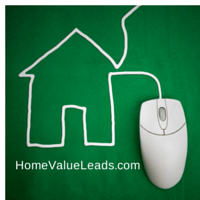 Most agents focus on leads, and generating them at a low cost. That’s not a bad thing! 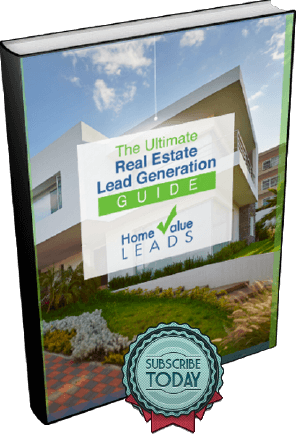 Leads are the bread and butter of most real estate businesses (and no one knows that better than our team at Home Value Leads!). Plus, we are bombarded daily with clever, productive ways to get those leads. Getting them can be a challenge, especially in today’s market, so it’s no wonder it’s a winning feeling when you start racking them up. But is that truly what determines real estate business success? Scenario 1: You gain 100 leads and determine that, based on your spending to procure those leads (whatever means of advertising, for example, that brought you those leads) you spent $500. The cost per lead, then, is $5. Scenario 2: You gain 20 leads. 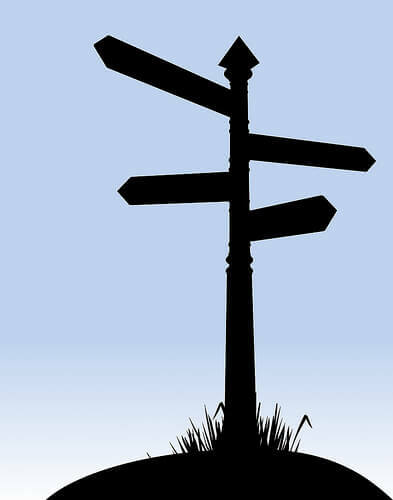 You determine that your advertising and promotion also cost $500 to procure those leads. Your cost per lead is $25. Now, in both scenarios, it may appear at first glance that scenario one is better. Not only did you gain 80 more leads, but your cost per lead is five times less. However, what if in both scenarios, two leads convert to actual clients? Which is the better deal? Scenario two, of course. Although you got more leads and your cost per lead was less in scenario one, the more important goal (cost per conversion) was met better in scenario two: $25 per converted lead versus $250 per converted lead. If you only measured cost per lead, you wouldn’t realize this. So, the lesson in this example is not to get hung up on the number of leads but rather how many convert to clients. While it is promising to have so many, what’s more important is if those leads are quality ones. And once you get the hang of making this type of comparison on a frequent basis, you’ll likely change your mindset about how your getting your leads. Every business is different and every local market different. Heck, you’re different! That’s why it’s important to make sure you pay close attention to the different aspects of your business that can affect how your leads become sales. Stop caring as much about cost per lead as you do cost per conversion! Over time, you may start to see a pattern and to also better understand why certain advertising or promotional methods will get tons of leads but only a few convert. Look at the type of advertising or promotion you employed, what kind of people you attracted through each, how your conversations with these people went, the areas of town they came from. Before you know it, you’ll have such a thorough understanding of your real estate business, you’ll not only have more conversions, you’ll save time, effort and money in the process.